Our hosts for singing practice and meetings. An excellent base for us with fine beer and great food. John and Tina have been very supportive. The Old Inn sponsored the production of "Maiden Voyage" and provides a much needed base for our activities. We are very grateful for the great help they give to us. 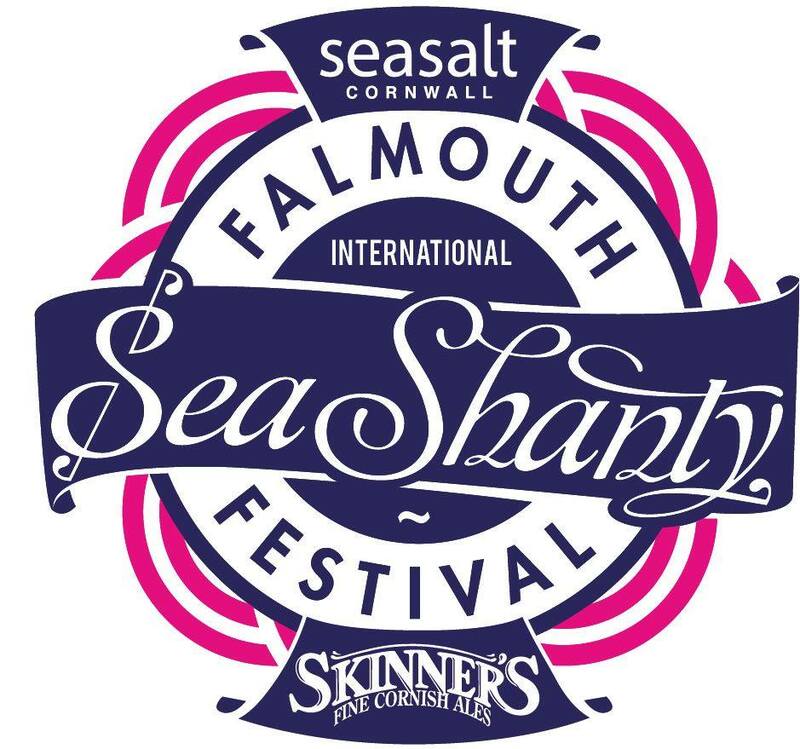 An annual pilgrimage to Falmouth to enjoy a weekend of Skinners beer, Cornish pasties and great company to raise money for the RNLI. This year will be our fourth consecutive attendance. Its the first thing you should put in your callendar - apart from seeing the Buoys, ofcourse. Tall ships are coming to Gloucester festival this year. This is another brilliant festival which we are proud to be associated with.